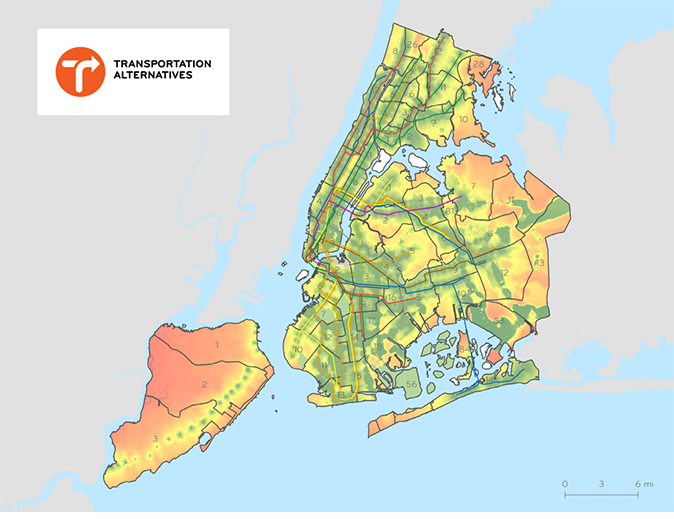 I live in NYC, and I do GIS and data analysis. Skilled researcher, writer and user experience advisor. 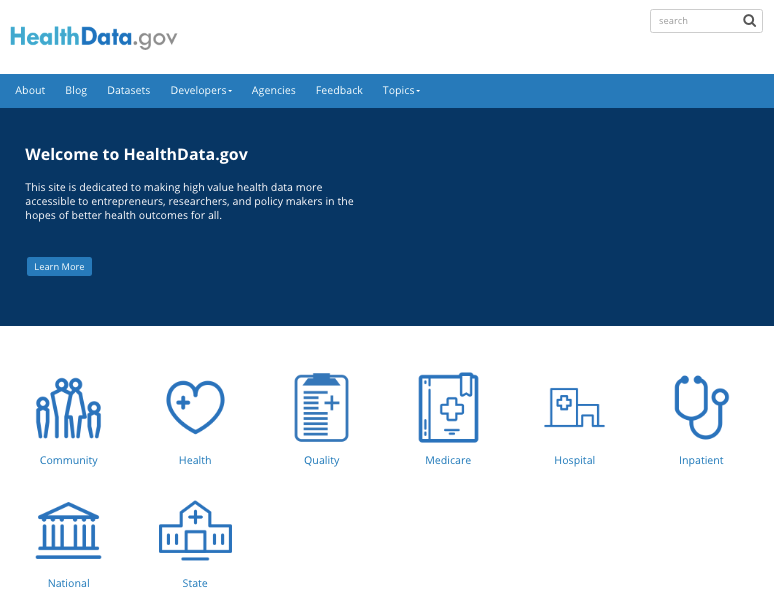 QA analysis, data story design, front-end site design, user interface recommendations, reporting bugs, writing documentation, providing live training webinars for HHS staff, and speaking about the site at the 2015 Health Datapalooza. 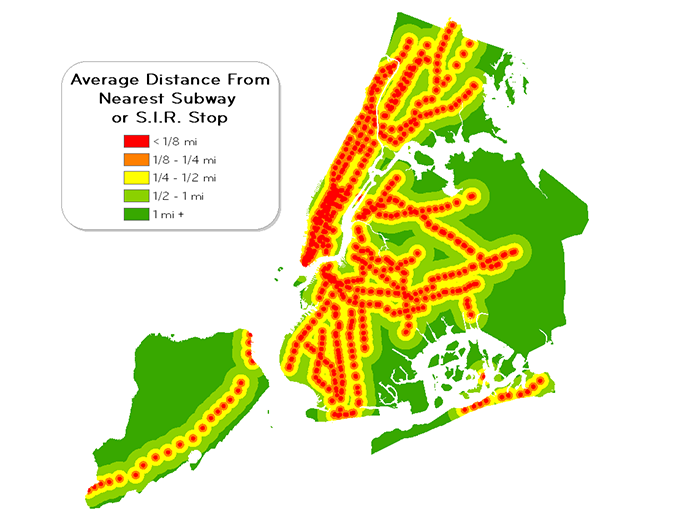 Download the full success story directly from Granicus. 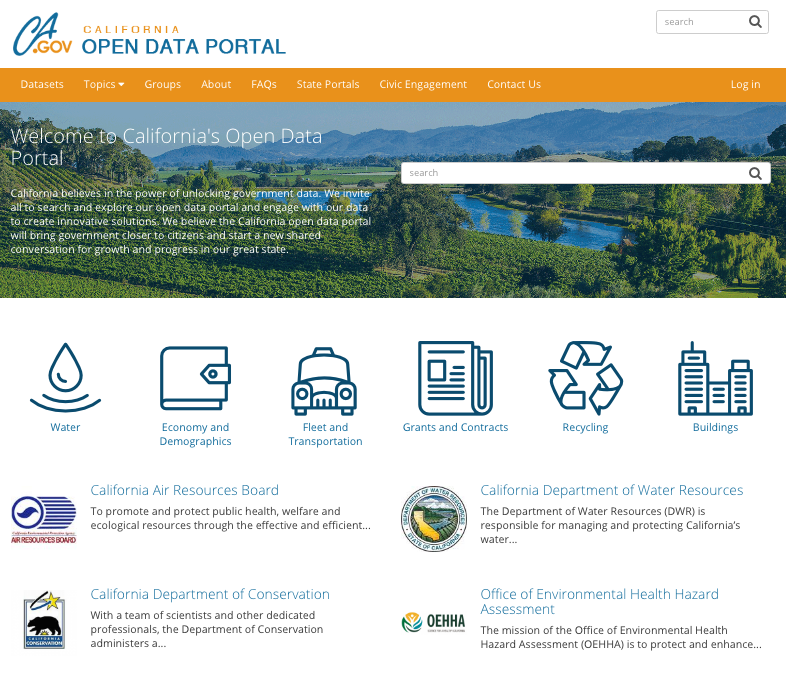 In March 2017, I trained State of California IT staff in Sacramento how to upload datasets, clean metadata, create visualizations, manage content and perform monthly site maintenance. 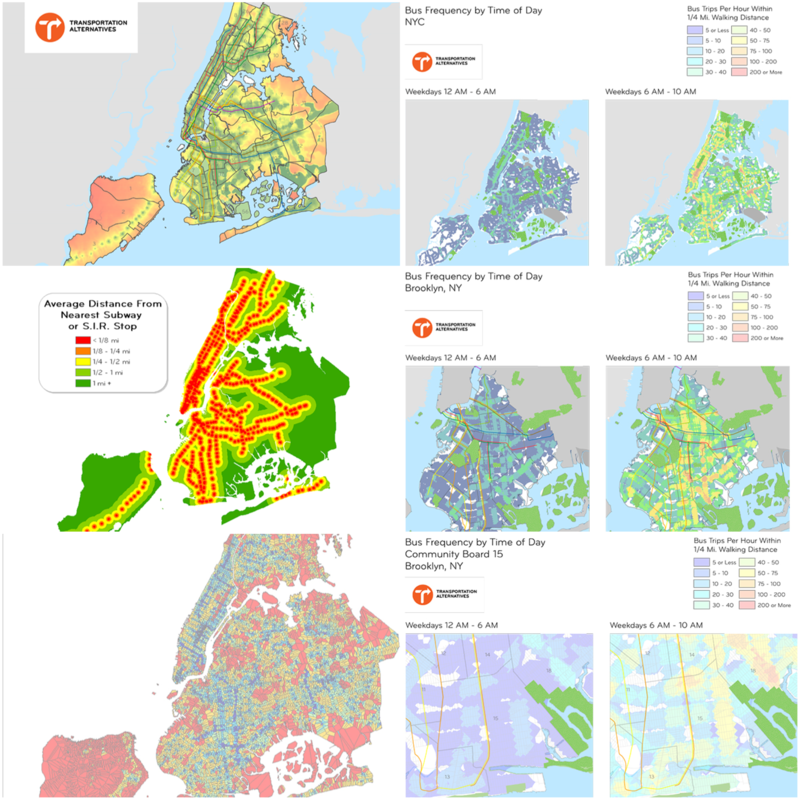 Additionally, over the course of this project, I created interactive maps and data visualizations for data stories, performed QA and reported bugs, catalogued publicly-available data resources, and wrote client and user-facing technical documentation. 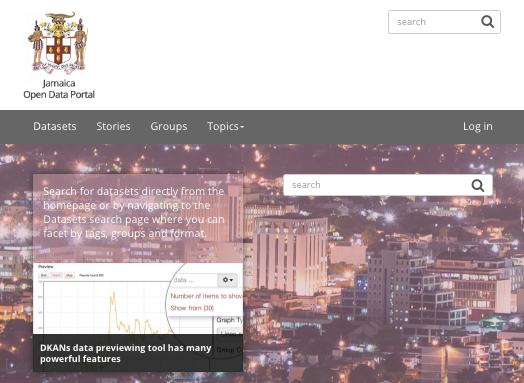 In June 2016, I visited Kingston's University of the West Indies to train Government of Jamaica officials and IT staff on how to upload datasets, clean metadata, create visualizations, manage content and perform monthly site maintenance. 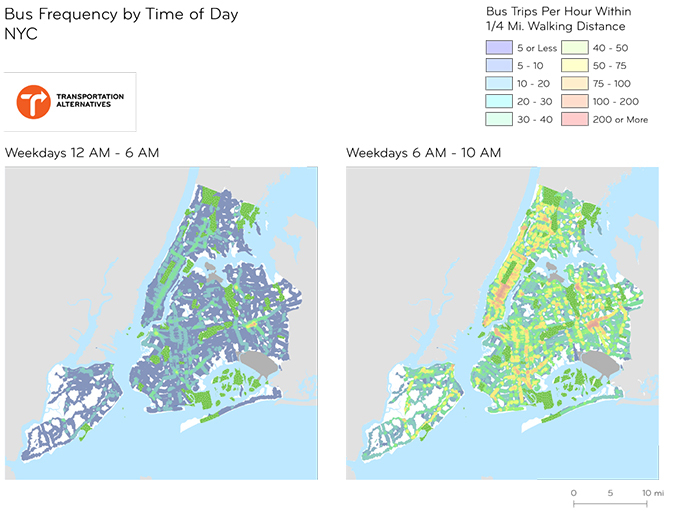 I also created sample data stories based on existing content, performed QA and reported bugs, catalogued publicly-available data resources, and wrote client and user-facing technical documentation. 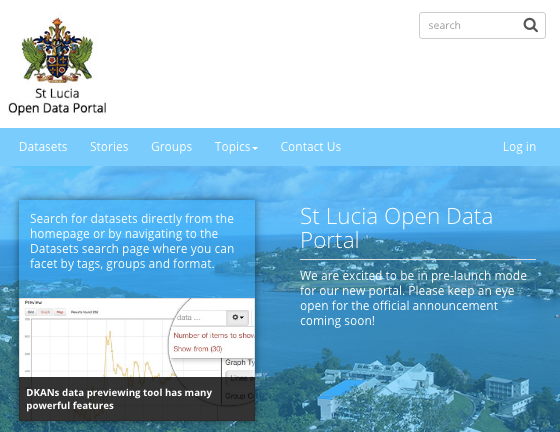 In June 2016, I traveled to St. Lucia to train Government of St. Lucia officials and IT staff on how to upload datasets, clean metadata, create visualizations, manage content and perform monthly site maintenance. 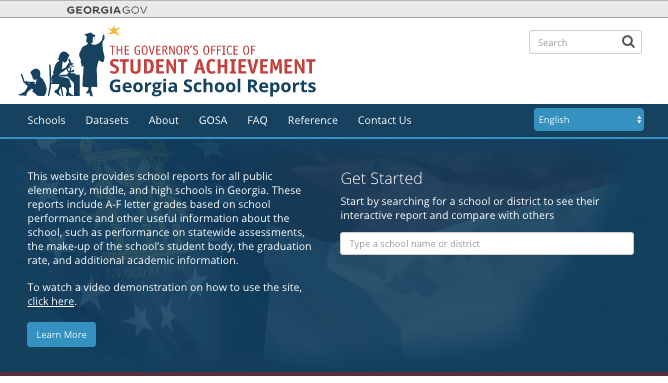 World Bank press release: "New Open Data Project to Support Business Innovation and Transparency in the Caribbean"
Over the course of the Georgia Schools project, I designed wireframes, performed QA analysis, wrote technical documentation, and provided live training webinars to Georgia Board of Education staff. 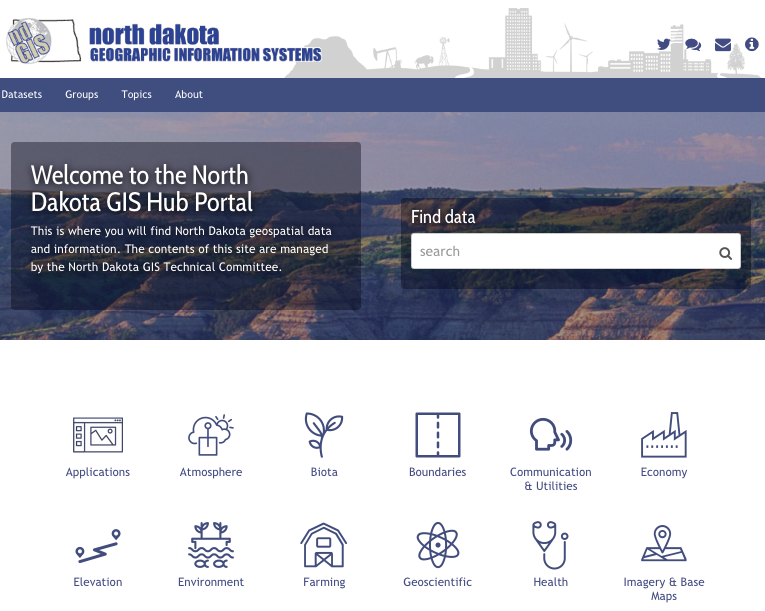 Having been involved in this project since 2015, I catalogued all of the state's GIS and data assets, wrote client-facing technical documentation and site manuals, performed QA analysis, and provided UI/UX recommendations for data stories, data previews, and visualizations. 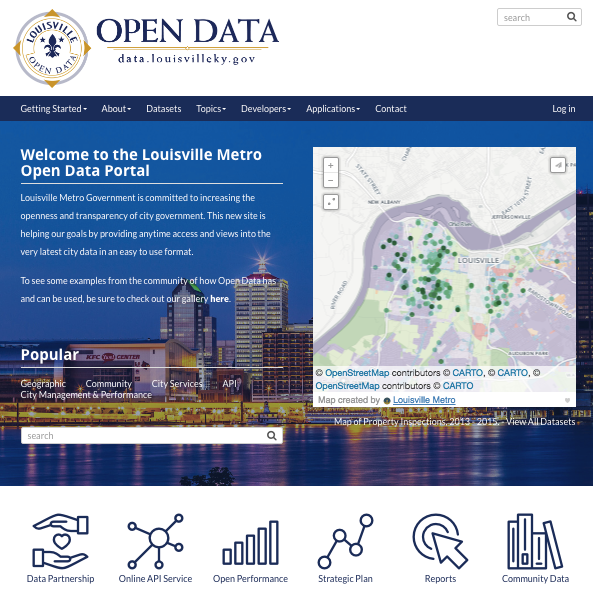 I aided the Louisville Open Data project by creating user documentation, providing live training webinars, and creating data visualizations. 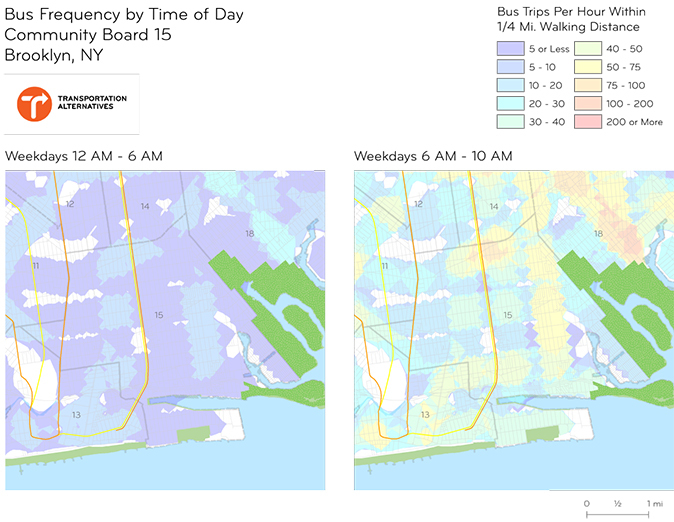 Performed spatial analysis utilizing ArcGIS, Census 2010 data, and local transit frequency (GTFS) data to determine NYC communities with a high need for improved bus and subway service. 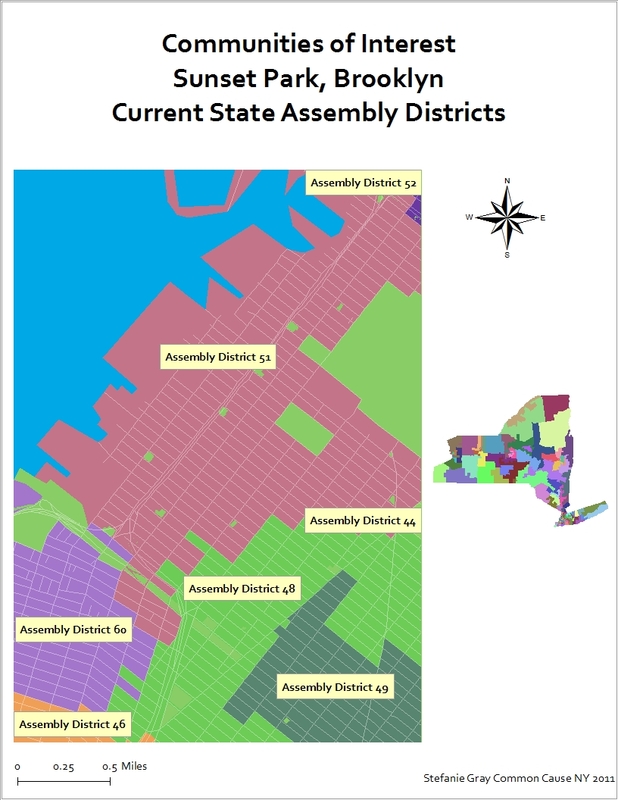 Created relevant infographics for the Citizens Redistricting Committee Mapping Blog, analyzed socioeconomic 2010 data and developed advocacy materials to present at hearings that directly influenced the new borders of New York’s Congressional, Senate, and Assembly districts. 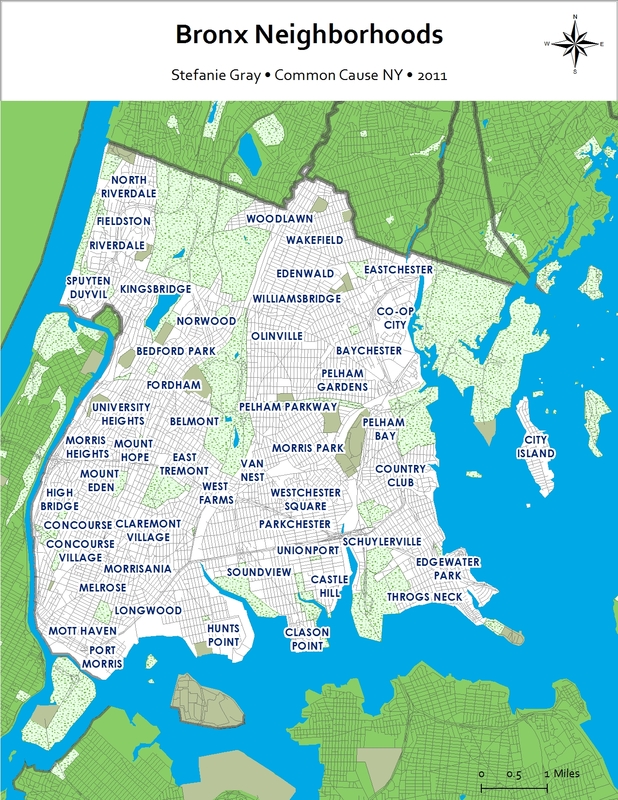 In late 2011 through mid-2012, I used Change.org to create a successful economic justice campaign followed by more than 170,000 supporters. 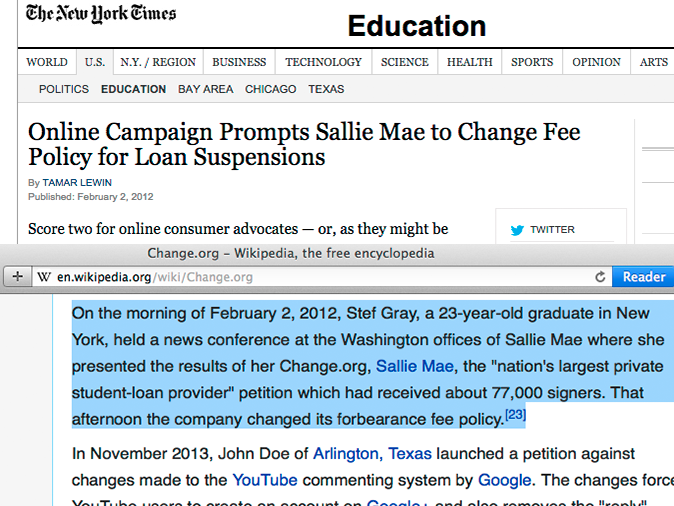 After my campaign wound down, I was brought on as a freelance organizer and provided research, wrote guides for consumer advocacy and developed ideas for new social media strategies. 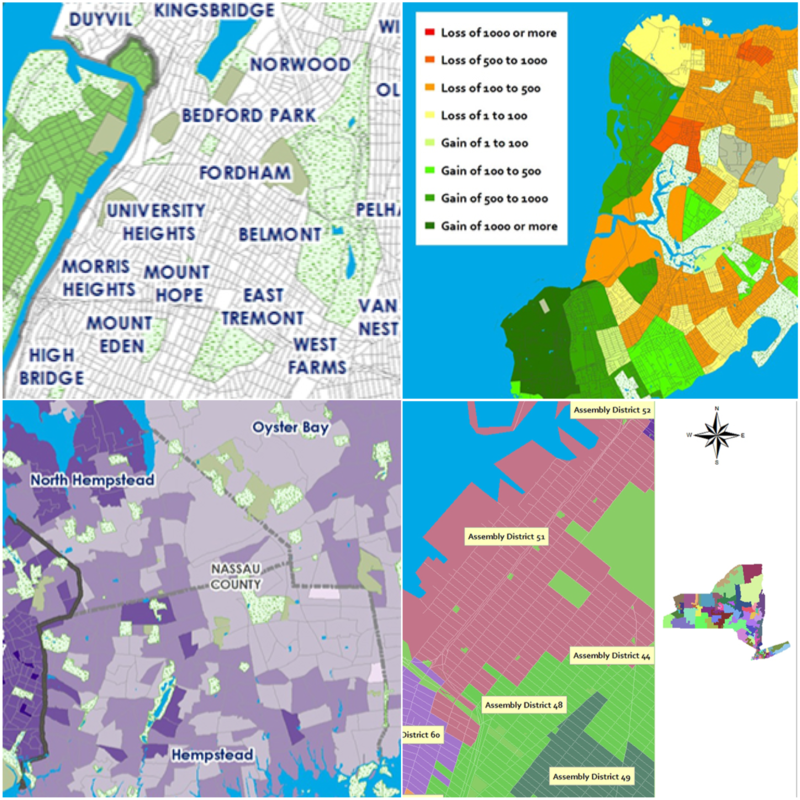 Intellectual curiosity has led me down many paths: GIS, data analysis, web development and more. 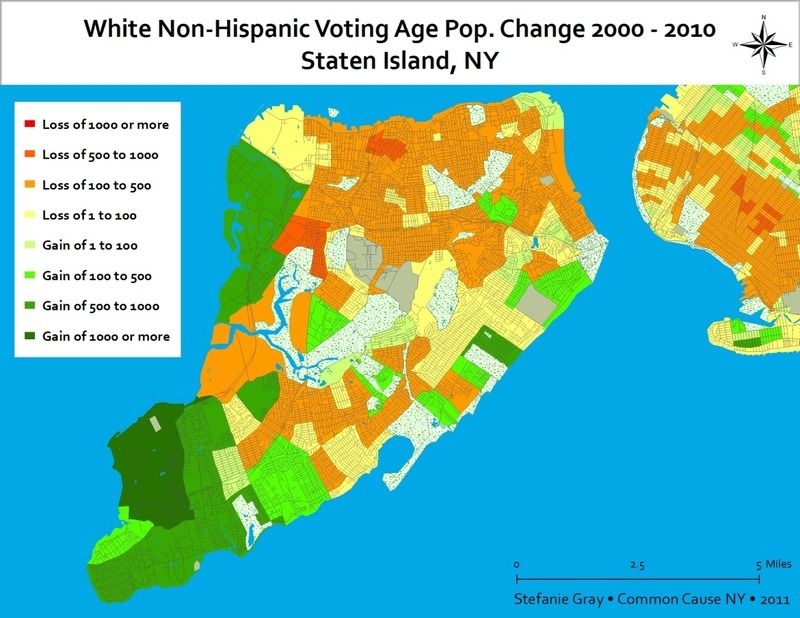 The projects that I've had the pleasure of working on professionally have all had one thing in common - the use of civic technology for social good. If you're interested in working together or seeing what I can do for your project, find me on LinkedIn or contact me directly using the form below. © 2017 Stefanie Gray. All rights reserved.